In your company's upcoming event, "mark" individuals with our bookmark, the stress reliever! This bookmark provides some tips to help you relax while enjoying a good book. Read and keep information! It can put the book where we stop reading. It will be very hard to clip on the page, and it will never lose bookmarks or tag pages. 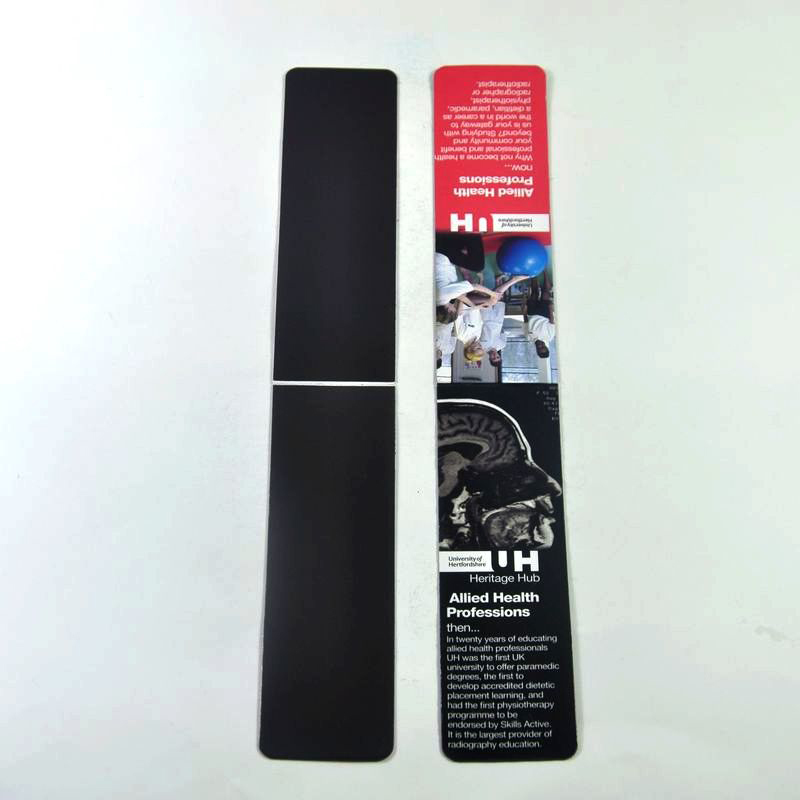 The function of magnetic bookmarks is not only to make marks, but also to make paper clips and banknotes. Package: 1 pc/opp bag, 500 pcs/ctn, 9 lbs/ctn.